Welcome to the Seventh Malta Regency Weekend! Phoenicia Hotel to Attard and back, in time for a rest before the dance workshop. one in an update before the event. Wear modern clothes and comfortable shoes. conducted by Valerie Webster, who will call the dances at the Ball. which has magnificent views of the Grand Harbour. enrichment of the Maltese nation. all the way round a baroque orange grove. Red Keep Garden in Episode 7 of Season 1, “You Win or You Die”. many eminent visitors to Malta. Each boat can take a maximum of six people. table accompanied by the same wines which the Captain would have drunk. free to roam the museum and view the exhibits throughout the evening. 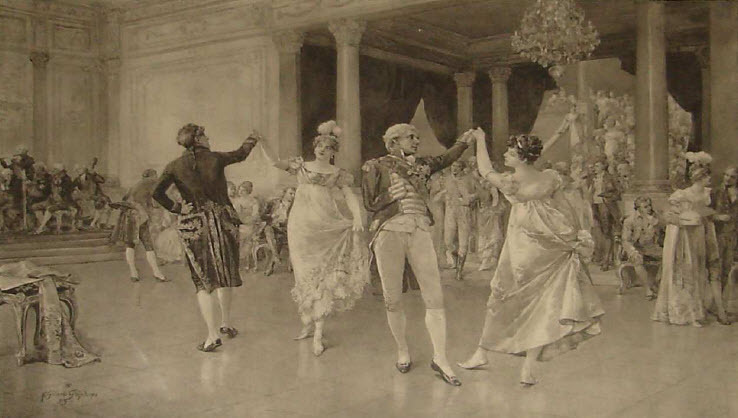 less-known dances which deserve an airing, and we will have four Maltese dances. display which should start at about 9pm over the Grand Harbour. After the Ball, a coach will take us back to the Phoenicia Hotel meeting point. The charms of Villa Bologna have lured us back four years after our first visit.